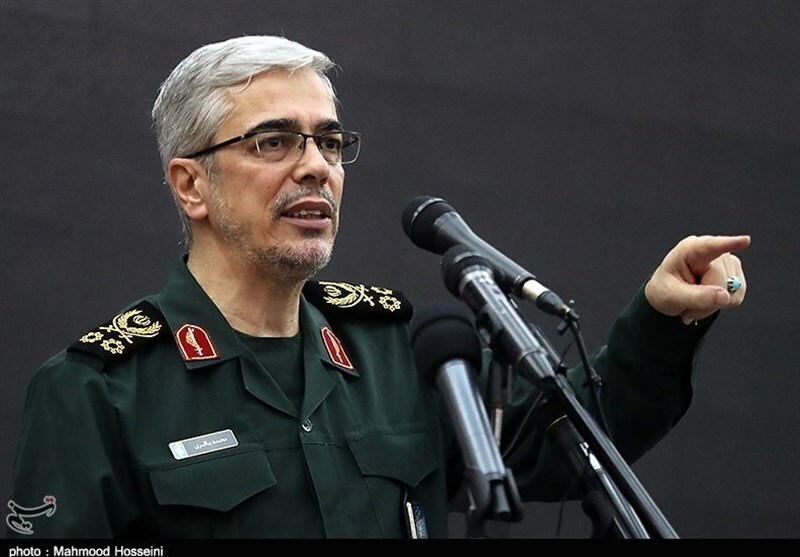 TEHRAN (Tasnim) – Chief of Staff of the Iranian Armed Forces Major General Mohammad Hossein Baqeri underlined the need for boosting the country’s deterrent power by setting up overseas naval bases, saying Iran might need naval bases in Syria and Yemen in future. In an address to a gathering of senior Navy commanders in Tehran on Saturday, Major General Baqeri said one of the country’s main military strategies, which needs to be developed, is blocking the enemy’s access to the Iranian territories and forcing their vessels to stay away from the country’s coasts. Iran’s Navy should have a fleet in the Indian Ocean, similar to the one stationed in the Sea of Oman, he underlined. “One day, we may need (naval) bases on the coasts of Yemen and Syria, and we need the necessary infrastructures for it under the international maritime law,” the senior commander explained. 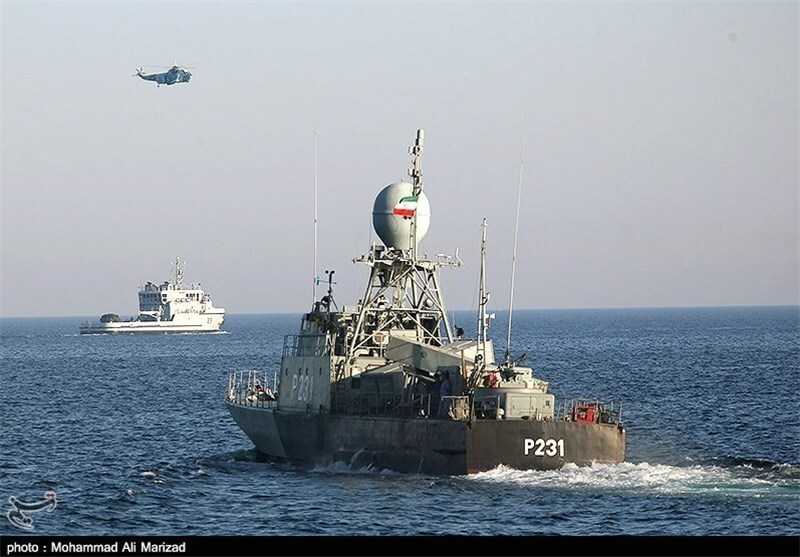 He further emphasized the need for broader intelligence activities by the Navy, urging hard work on satellite technology, cyber-space and naval drones for voyages, as the Iranian Navy has embarked on naval missions in the Atlantic Ocean. A new warship, dubbed Shiraz, which is now under construction, will greatly help the naval forces in their intelligence operations, he said. 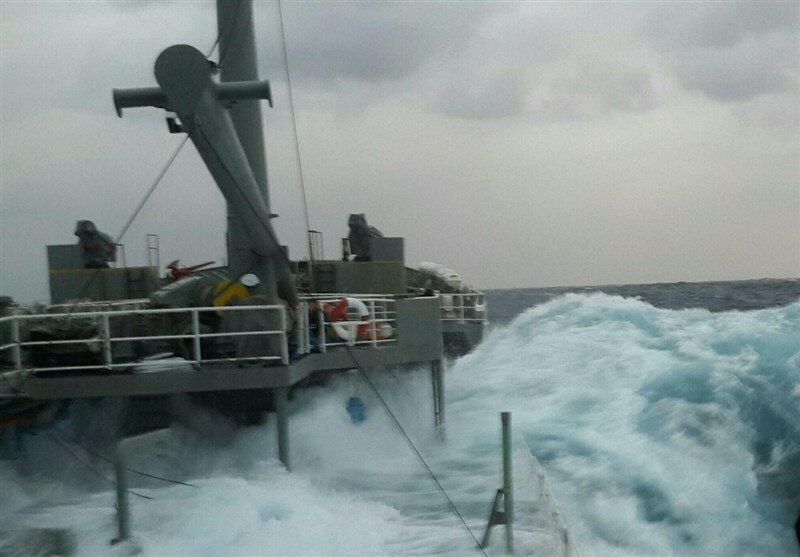 Iran’s coasts have the potential for several new ports, the top general added, saying Iran can change the geopolitical equations in the region by breaking Russia’s monopoly on Central Asia’s connection with the world. 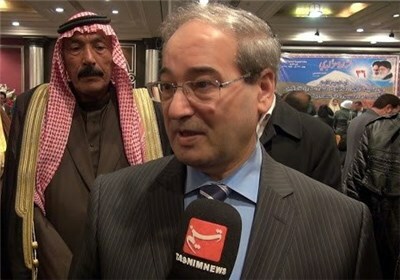 The Central Asian countries demand to have access to international waters through Iran, he went on to say.